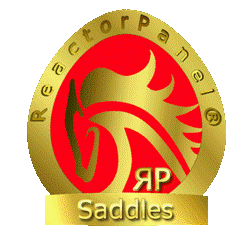 Your ReactorPanel Saddle Fitting…..Choosing the right saddle for you & your horse. Before we see you we will need the following photos, This allows us to come with saddles suitable for yourself & the horse,if you can be in the picture yourself that is even better. If you are interested in trying our saddles with a view to buy have a look at the website and see which saddles you like and think will suit your purpose. Please also call or e-mail for furthur information as the more information we have about what you need in advance will ensure we have the right products on the day. Photo’s of your horse’s back and one including yourself with your horse will also be helpful and if you have a saddle a photo of your horse wearing his/her current saddle ( from both sides) and details of any problems you are experiencing see Placing an Order and Booking a Saddle fit. Once we have an idea of what you are looking for, details of yourself and your horse we can decide between us which saddles we will bring for you to try at your saddle fitting. We have found over the years that horses and ponies are quite straight forward for us to fit once we have the information we need and can choose the correct tree and panel . We are highly experienced, fitting on average of 5 to 7 horses and ponies a day, quite often 7 days a week, all over the world . Because of this volume of fits, we find we have seen most fitting challenges and fitted most breeds, however like everything horsey we are occasionally surprised but can draw on our experience to enable us to fit both horse and rider. The riders we have found vary hugely, as riders we all have aches and pains and often previous injuries, we are all different shapes and sizes and ride in different ways. Because of this we like everyone to have a trial period on their new saddle, at the saddle fit you will have the opportunity to try the saddles you asked us to bring, limited only by the patience of your horse. On the day of your fitting we will fill in paperwork for our records and will have the selection of the saddles you have chosen with us, you can try them and should you decide to buy one we would take payment for the saddle plus call out fee. All our saddles have a 4 week trial period so you will have plenty of time to make sure you have made the right choice . Trials and Customisation for more information. Should you wish to return or exchange your saddle during this time you would be given a refund less £25 a week Saddle Hire Charge to cover wear and tear and a handling charge related to bank charges depending on the form of payment . All our saddles also come with a 1 year guarantee on both the tree and leatherwork, please see our terms and conditions for more information. We recommend a saddle check within the first 3 months especially in cases of remedial fits as we have found that horses and ponies will regenerate muscle very quickly when fitted correctly and given the right exercise, take it easy initially on your ReactorPanel saddle trial, when horses become more active they can over extend themselves and sometimes become sore, also we find riders can sometimes become over enthusiastic with their horses new ability and freedom of movement. Imagine how you would feel if you suddenly started going to the gym every day or exercising for longer. 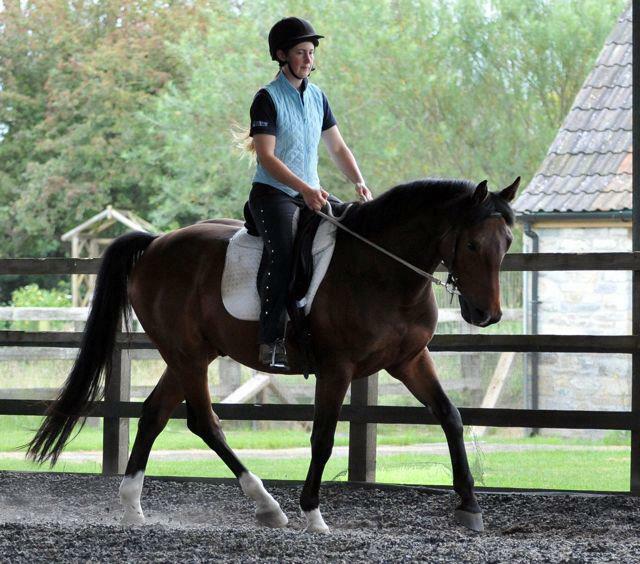 However horses can change and quickly loose fat and/or build muscle so we recommend you consider a saddle check during the first 3 months or in periods or where your horse changes his or her work load, also please contact us if your saddle suddenly doesn’t feel as stable, your horses attitude to work changes or the saddle starts to move around. Please feel free to contact us for your annual saddle check, Check our diaries for when we are going to be in your area, we cover most parts of the UK at least once a month and Europe at least every 3 months but may have an agent in your area who can see you sooner, please only use agents who’s details are shown on our websites as that will ensure you get the best possible fitting and value for money . We are of course always available for advice via telephone or e-mail as quite often I can make suggestions which may make a call out un-necessary. Here’s a video with Mathew Lawrence showing us a saddle fit…..